Secured business loans are is a great way of ‘unlocking’ cash quick. A secured loan, is a loan in which the borrower pledges some asset such as a property as collateral for the loan, which then becomes a secured debt owed to the creditor who gives the loan. The debt is then secured against the collateral, however be aware if the borrower defaults, the creditor takes possession of the asset used as collateral and may have to sell it to regain some or all of the amount originally loaned to the borrower. From the creditor’s perspective, that is a category of debt in which a lender has been granted a portion of the bundle of rights to specified property. If the sale of the collateral does not raise enough money to pay off the debt, the creditor can often obtain a deficiency judgment against the borrower for the remaining amount. – such as your home – as security against the loan amount. As the loan is secured by an asset, it’s also known as asset-backed lending. This means that you borrow a set amount and if you don’t keep up with loan repayments, you could lose your asset. 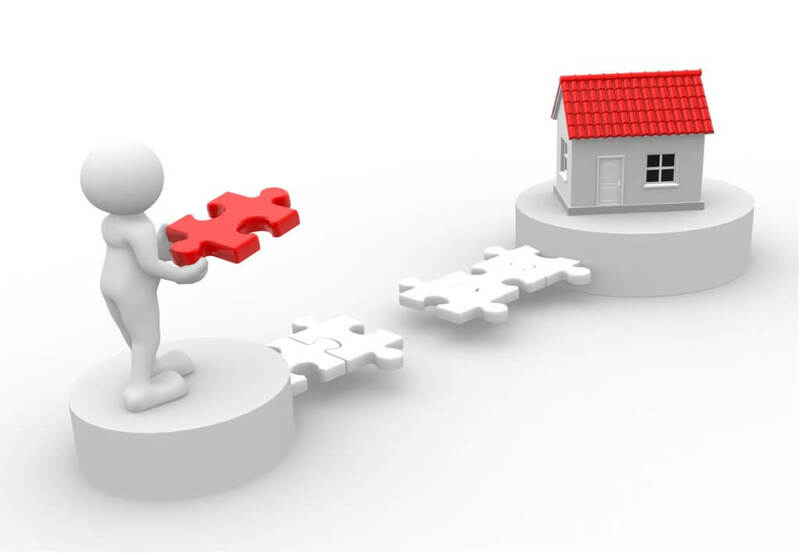 Types of secured loans include where a company director uses their private home to raise money for a business – similar to remortgaging – or to raise money to purchase machinery or another business with the loan secured against company assets, such as business premises. Many Businesses use secured lending and secured loans to raise money quick, which is a great way of pushing a business forward.